With yoga classes, running, balanced exercise groups and age-ility which is designed specifically for those 50+ to feel great we can help you stay healthy, active and vibrant whilst training in a safe and supportive group. Low impact, fun and designed to keep you moving well and feeling great. Improve balance, joint health and strength specific to your age group. Specifically designed for those aged 50+ to maintain physical fitness and wellbeing with a variety of activities and exercises. Book in for an Age-ility Exercise Class. Our signature class, inspiring better movement with attention to full body movement. This class is designed to help you create quality movement and correcting imbalances in the body caused by modern lifestyle. Exercises with elements of strength training, dance, martial arts and more to increase strength and flexibility, reduce pain and feel great. This class is the remedy for any long standing aches and pains you can’t seem to get rid of. Book in for a Movement Class. We believe Yoga gives you the opportunity to become more aware of your body, and better equips you to manage your injury, and pain. We offer Yoga in small group classes every week, or as private tutorials by appointment. Our Yoga classes are appropriate for beginners, and for those with injuries. You will be guided by supportive, and highly trained health professionals, who share a common belief that to practice Yoga you simply need to show up as yourself. Find out more about our yoga classes. • Your own personalised program. By completing an initial and subsequent 1-1 session with our Accredited Exercise Physiologist prior to attending your first class, we can write your exercise program with your specific needs in mind. 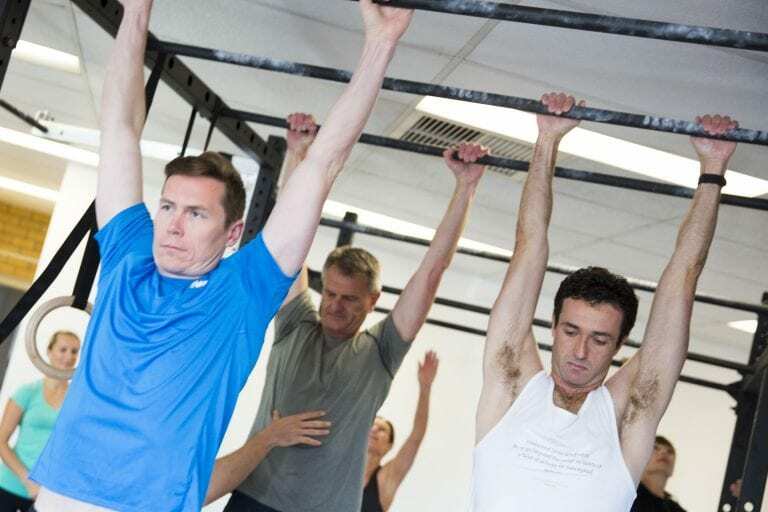 All levels of fitness welcome – from beginners to athletes, we’re able to cater to all levels and truly scale our sessions to suit where you are at. 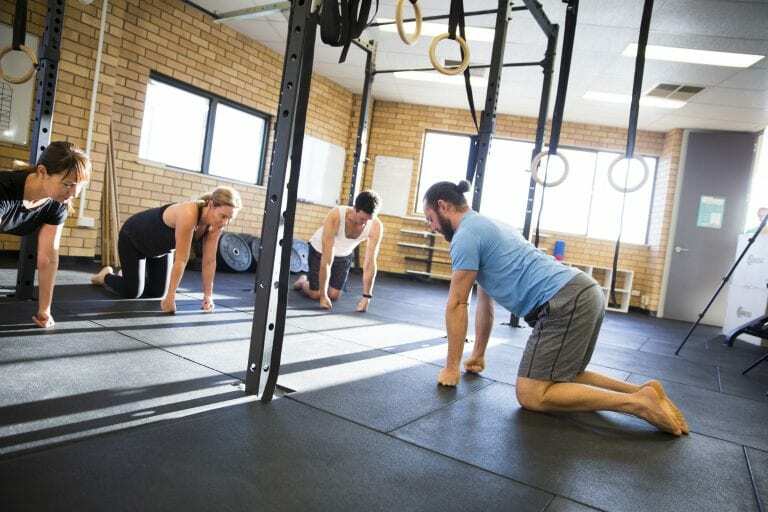 Variation – Not just high-intensity circuits, not just WODs, not just weight lifting, not just handstand, not just yoga, not just functional movement. Each class is different.